We are dealing in Alovera Gel . OPRTM is one of the leading manufacturers of Aloe Vera Juice and Aloe Vera Plant. 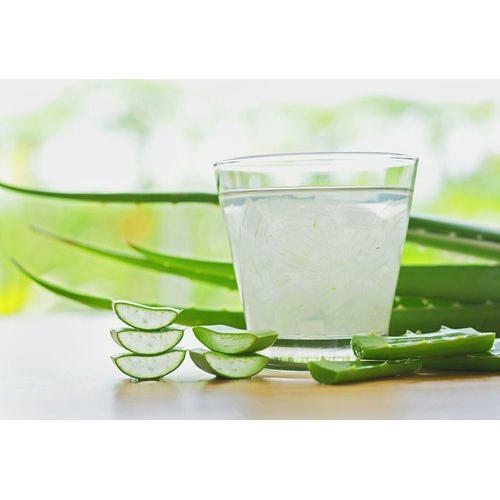 Incorporated in the year 2018, we OPRTM, have uniquely positioned ourselves as the prominent manufacturer of an exceptional quality assortment of Aloe Vera Juice and Plant. Offered products range consists of Aloe Vera Juice, Aloe Vera Plant, and Guava Plant.